N/A Latin and English. Clavis means key. Ange is short for angel. 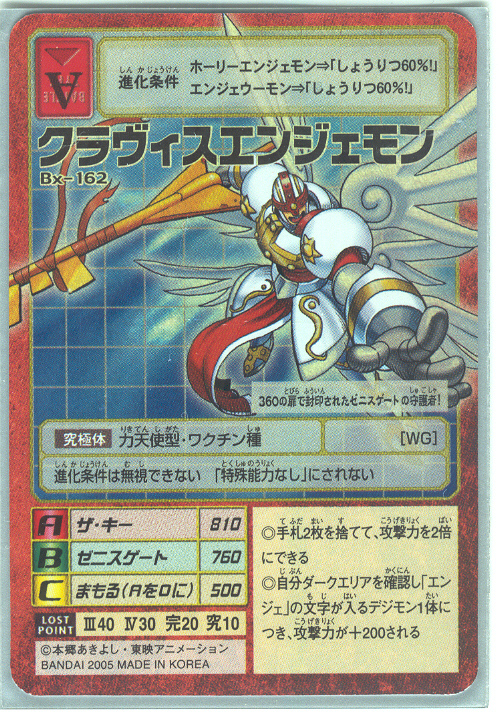 Holy Angemon + Win Ratio 60%!